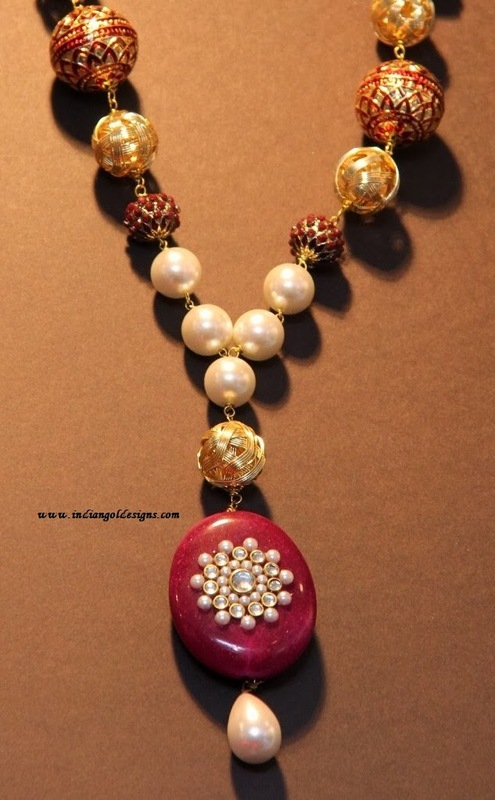 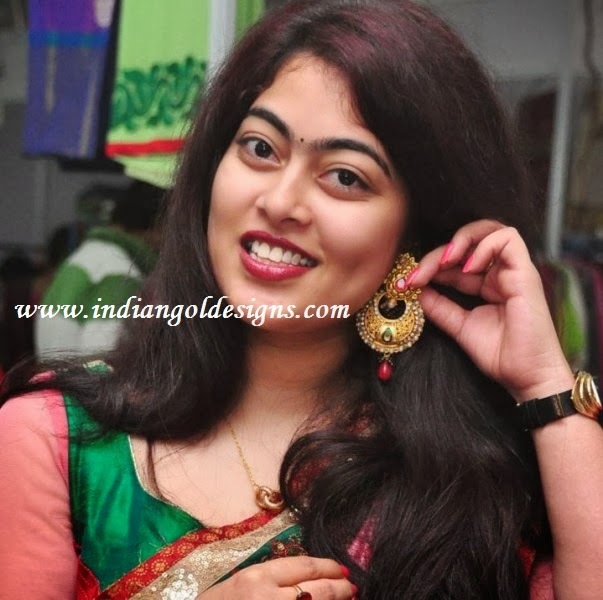 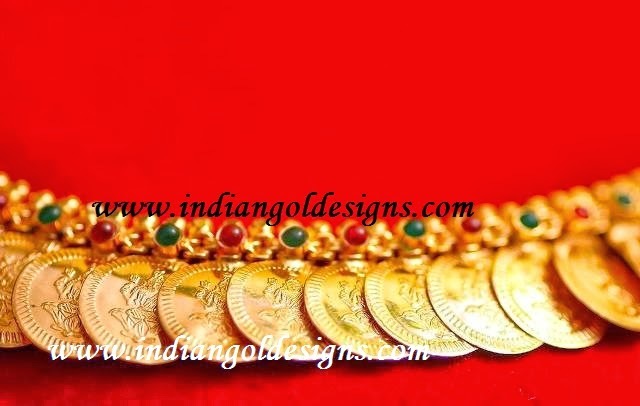 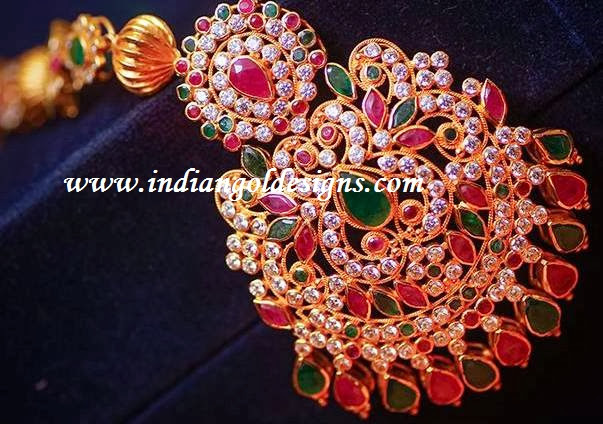 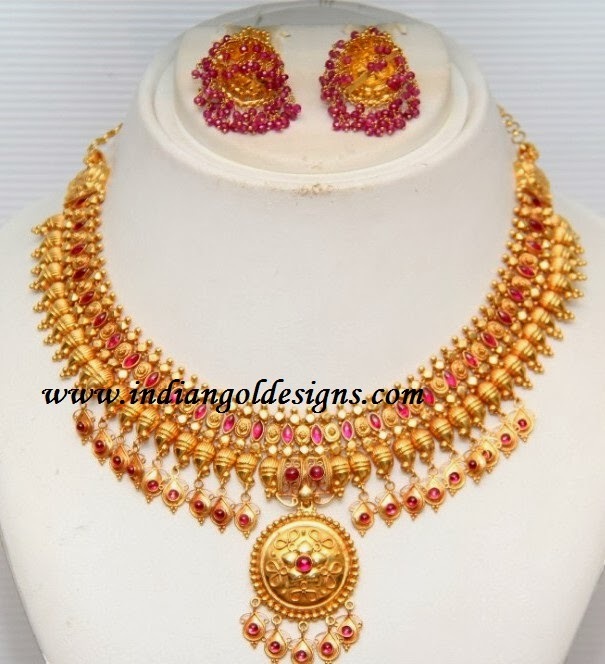 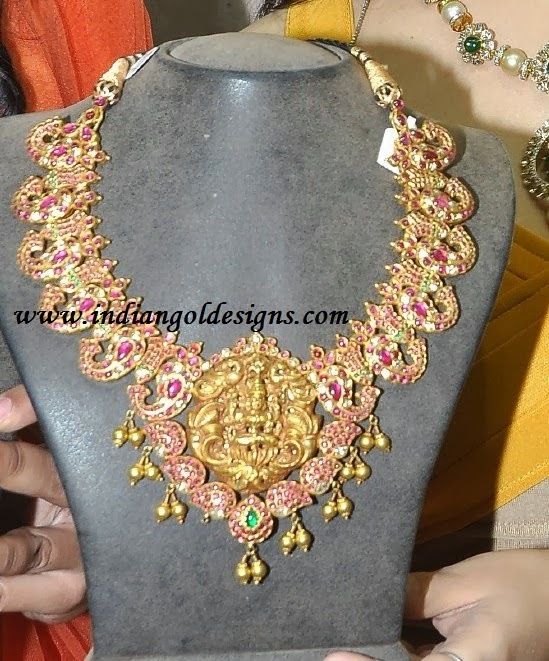 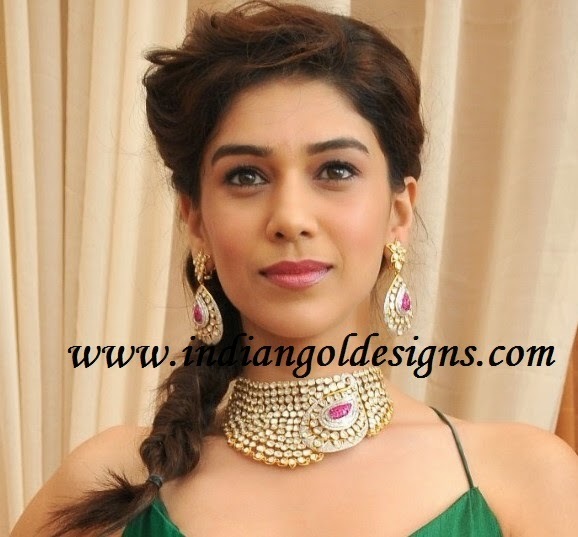 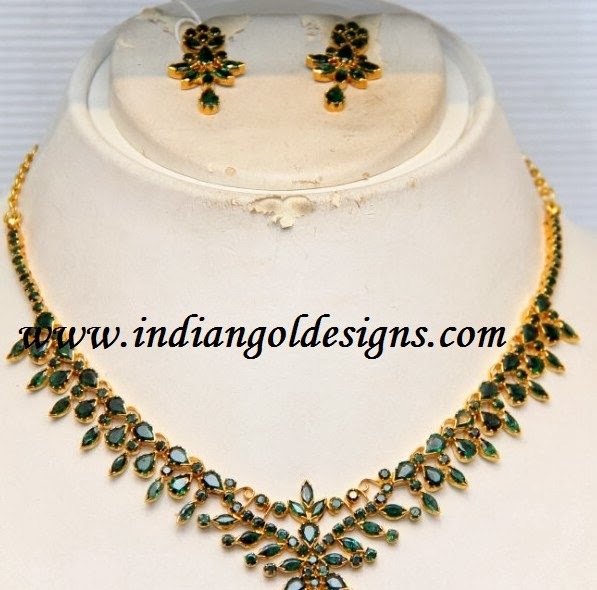 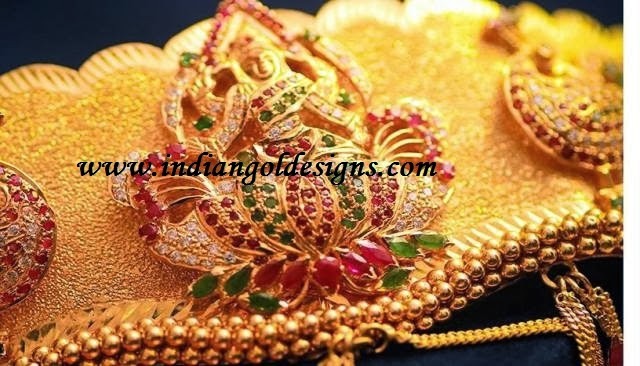 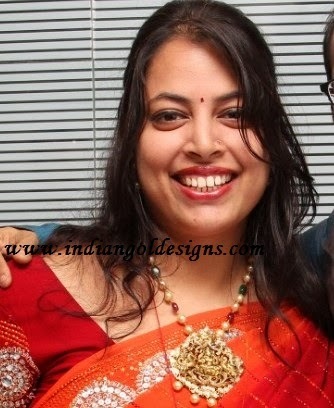 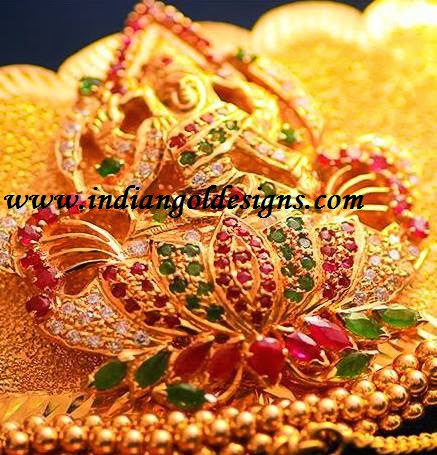 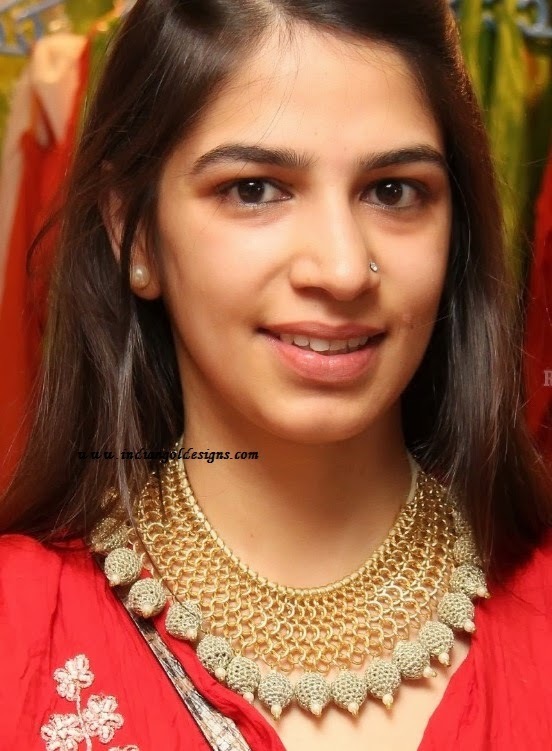 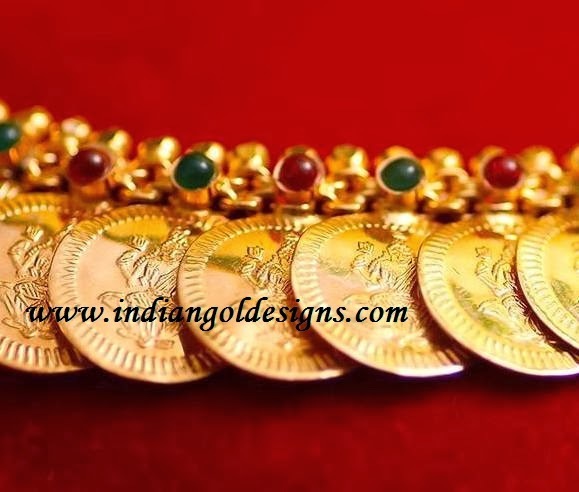 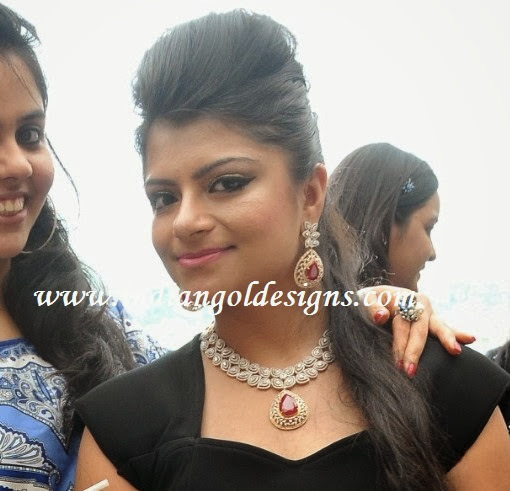 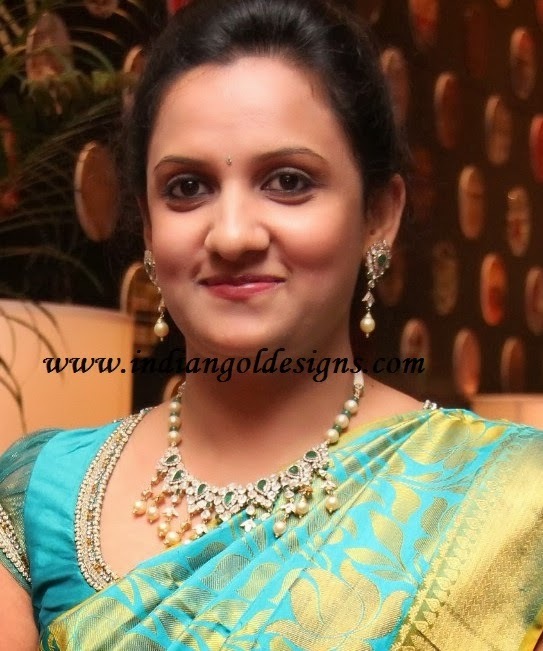 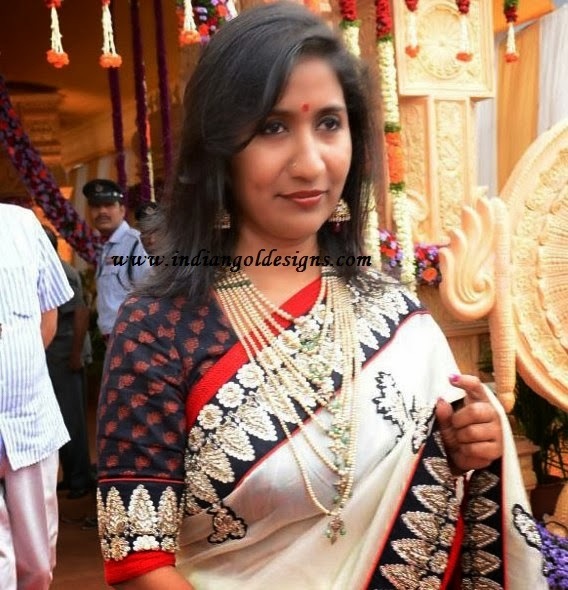 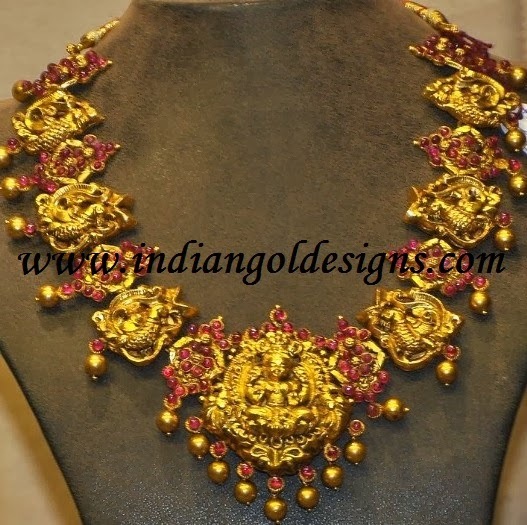 Checkout 22k gold lakshmi devi bridal necklace studded with ruby stones. 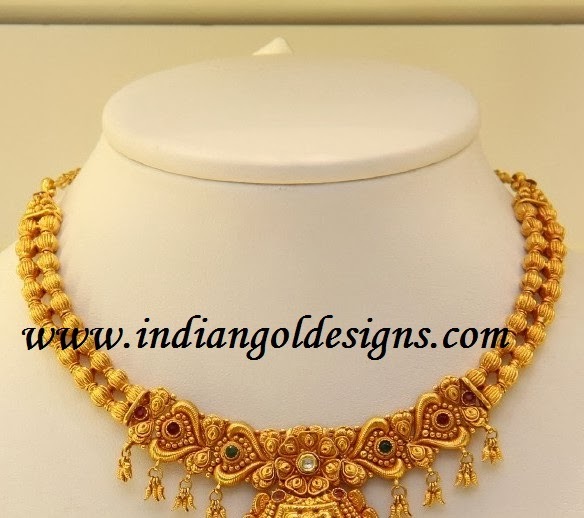 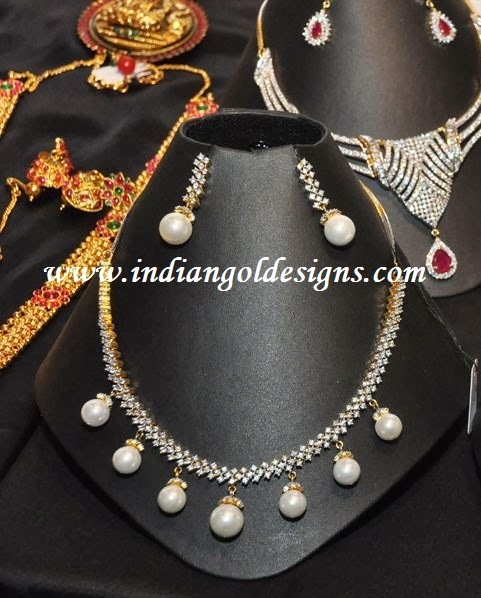 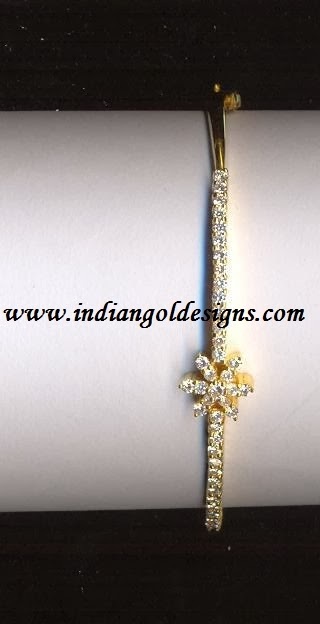 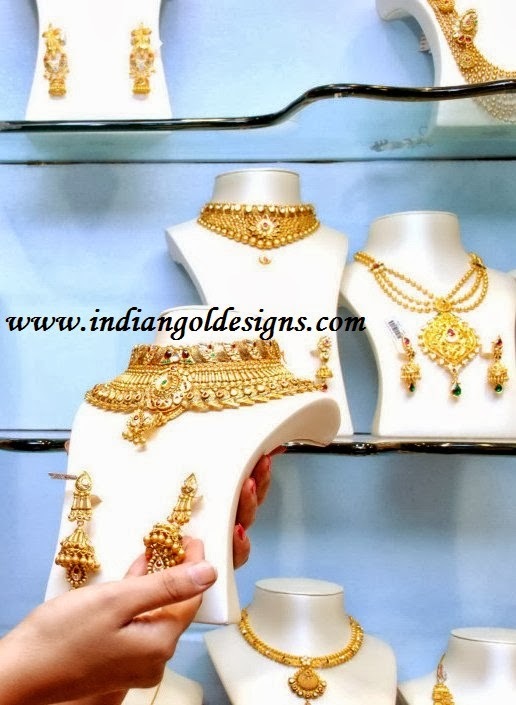 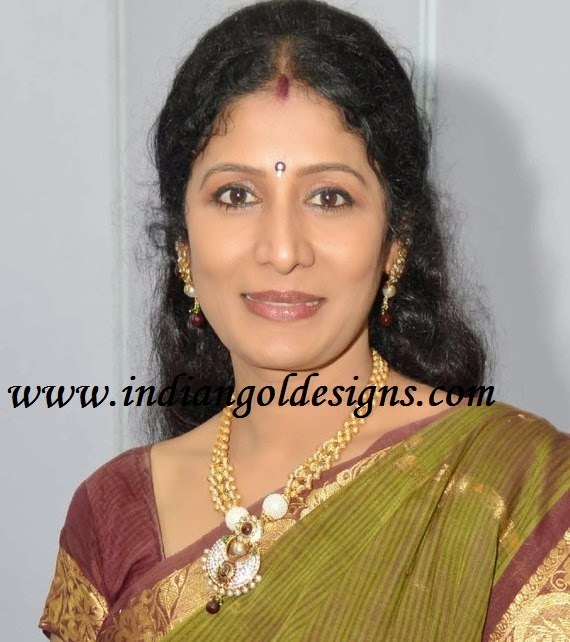 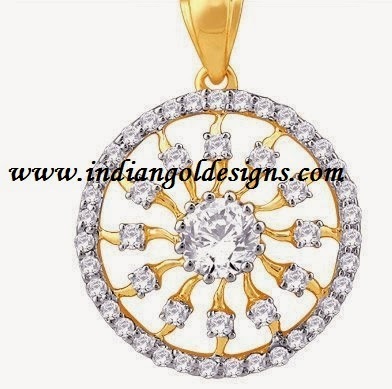 Beautiful temple jewellery with antique finish. 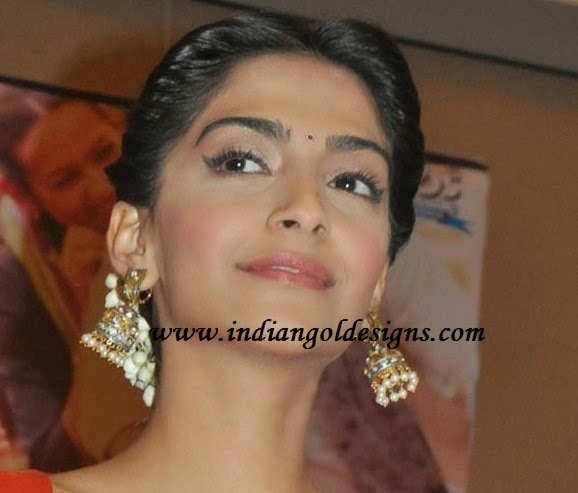 Checkout sonam kapoor in antique jewellery. 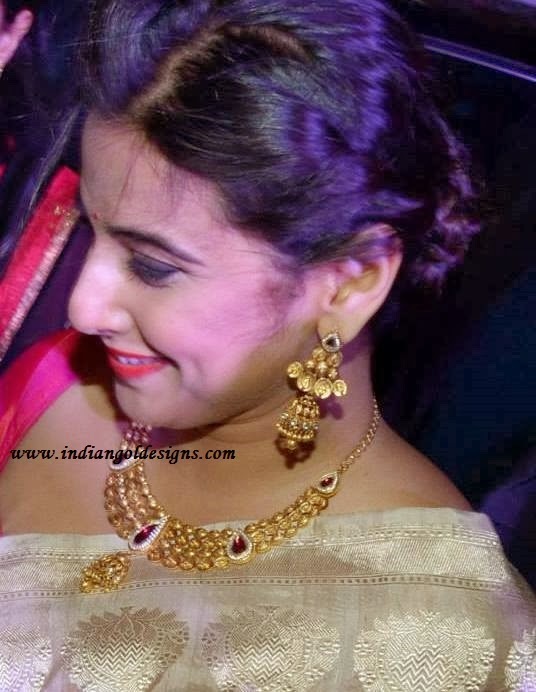 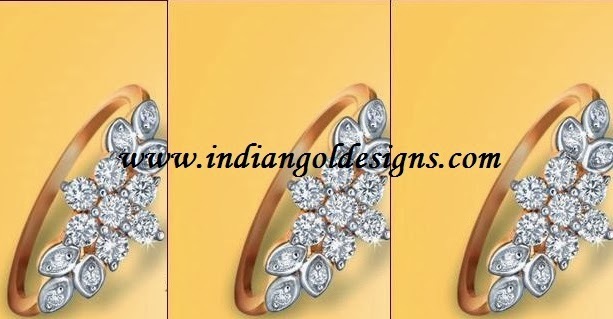 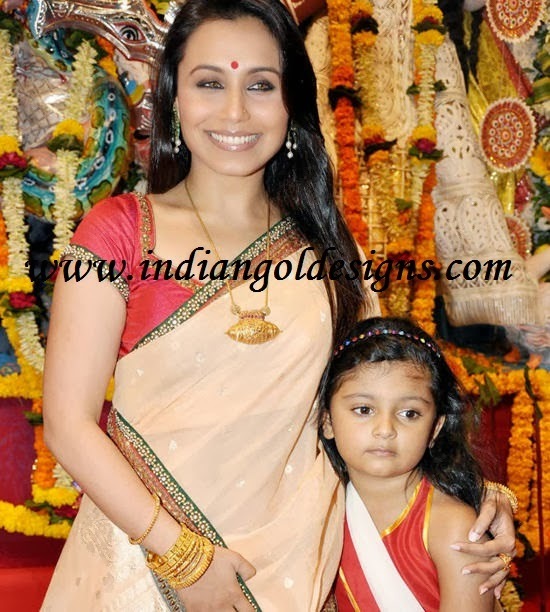 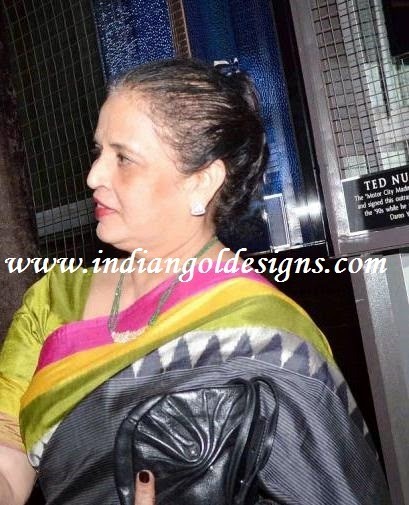 Checkout bollywood actress rani mukherjee in antique gold jewellery. 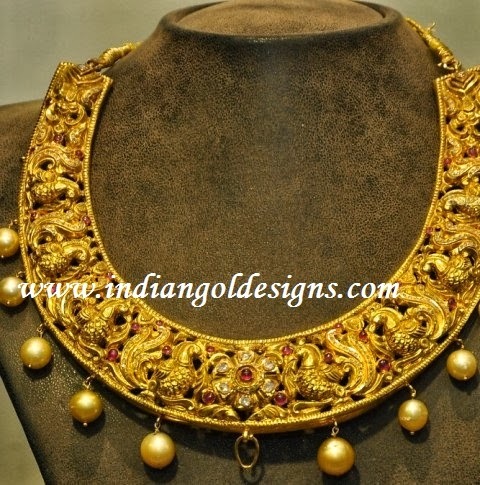 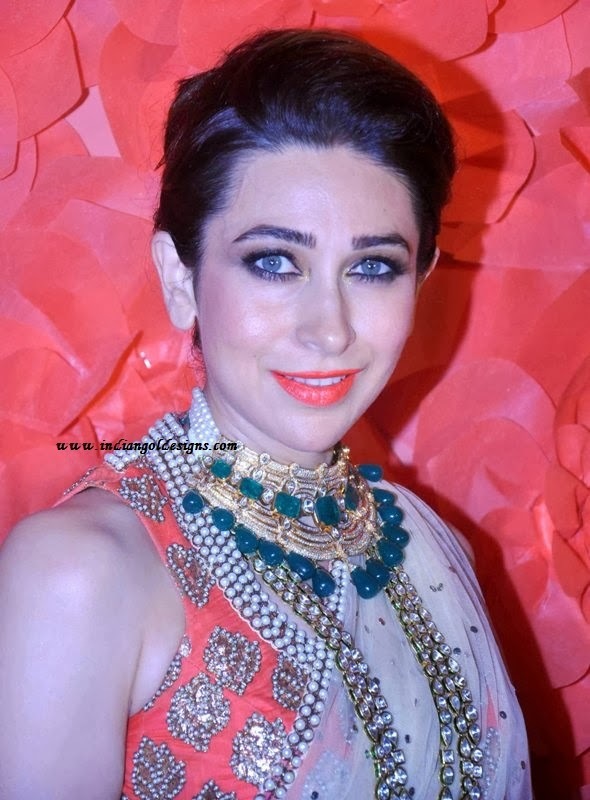 Checkout bollywood actress kareena kapoor in designer malabar gold jewellery. 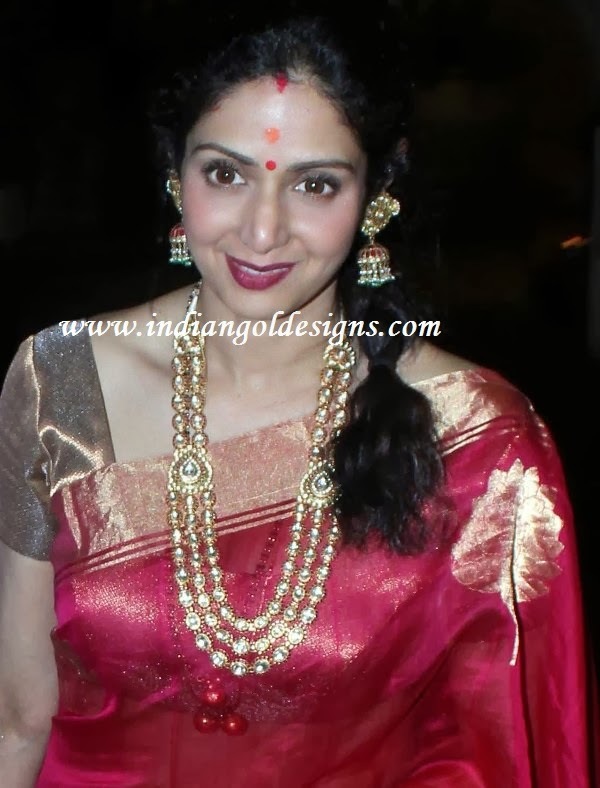 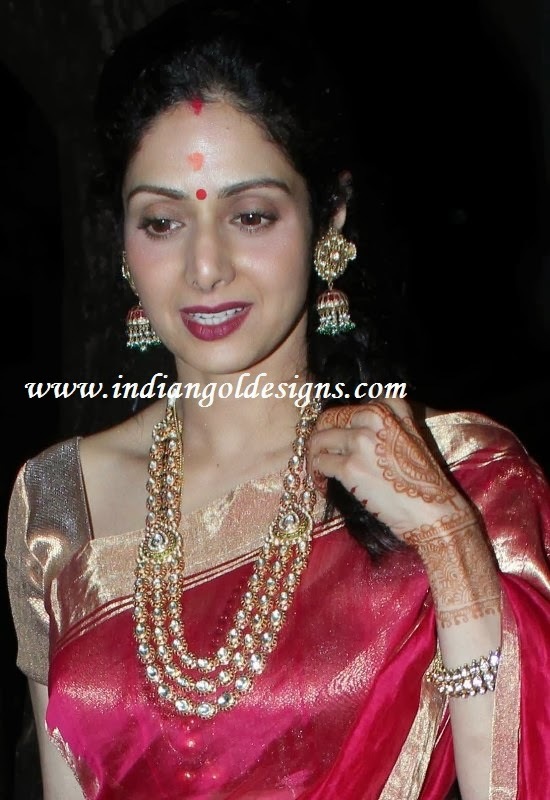 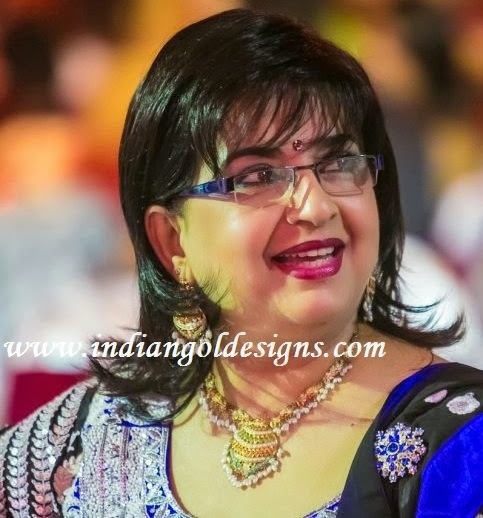 sridevi all dressed up for karwa chauth.